After reading US House Bill 5718, which Congressman Jason Chaffetz recently introduced to implement the Mountain Accord, I have some questions and concerns. First, there is no resolution or outline of a plan to solve the transportation problems. Second, without seeing a detailed map of the proposed land exchanges and having a clear understanding of the likely valuations of the exchanged parcels, we will not be able to determine who the winners and losers will be as a result of this legislation. At first blush it appears that the ski areas which can trade high mountain land for land at the base areas are winners. But fair appraisals, which are required by the proposed bill, would probably make that base area land worth a lot more per acre than remote high mountain land. If that turns out not to be the case, one could question the legitimacy of this political deal. This legislation seems to prevent the installation of a connecting ski gondola from Park City to the Cottonwood Canyons. That suggests that losers from this legislation include most of the businesses in Park City that depend on ski season visitors. 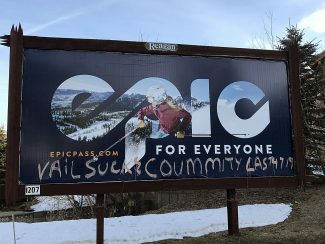 Also Park City Mountain Resort is a loser since its ability to expand in future years in response to skier demand will be prevented on federal land, since all ski area boundaries are permanently fixed by the proposed bill. 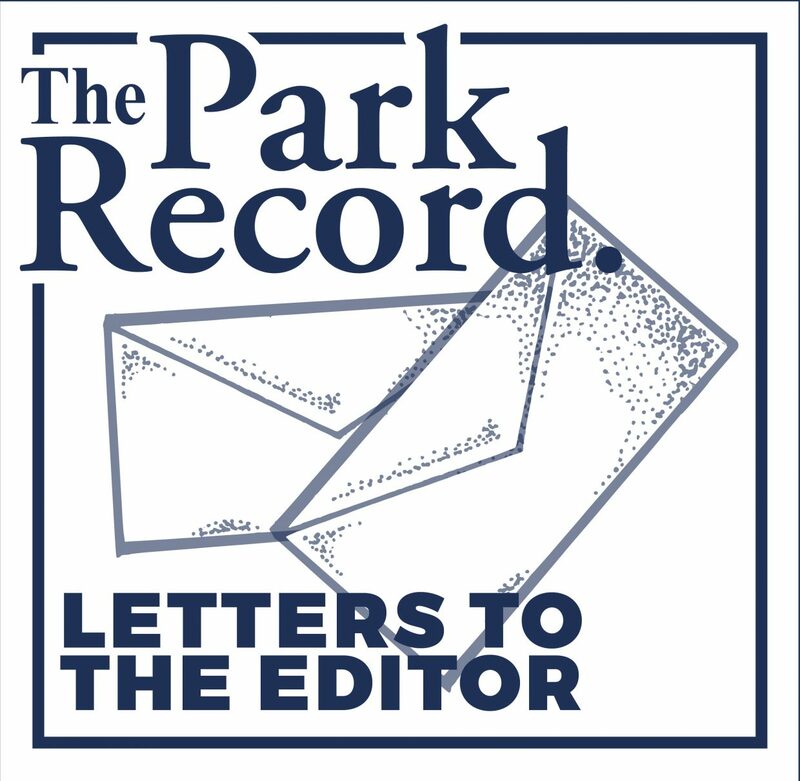 However, the bill appears to permit construction of a road to connect Park City to the Cottonwood Canyons. Such a connection will probably have to be made in the future if the local Utah ski areas want to compete with the big ski areas in Europe. But an all-season road would be a lot more expensive to build than a gondola and a lot more disruptive to the environment. Such a connection would benefit the hotels and restaurants in Park City, because the amenities near the four ski areas in the Cottonwood Canyons are not world class like those in Park City. It would be a great benefit to the residents and skiers in Park City if they could efficiently transit from Park City to the Cottonwood Canyons, since that would increase business in Park City and allow Park City skiers better access to the four ski areas in the Cottonwood Canyons. The major ski areas in Europe are investing in improved facilities, and the areas in Utah will need to plan improvements in order to compete for high-end customers. If the cost of international flights continues to plummet, foreign ski destinations will become much more of a threat to the Utah ski industry than at present. Anyone who has recently flown Icelandic Air to Europe knows that travel costs are coming down. It is only going to get cheaper as new low cost airlines enter the international market. If East Coast and Southern U.S. skiers can get to Europe for close to what it costs to fly to Salt Lake City, the economics of ski travel will change and Utah ski areas will have to find ways to attract business. We dont want to be locked into a situation where we cannot compete because legislation has been adopted that prevents us from responding to very real competitive threats. I am sure that Congressman Chaffetz does not want to be remembered as the one who condemned the Utah ski industry to permanent second-class status. Short-term thinking may benefit some of our local ski areas in the immediate future, but we would be wiser to plan for the ability to respond in a flexible manner to future economic challenges that are inevitable.